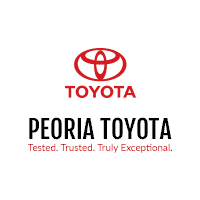 Peoria Toyota is located at 7401 N Allen Road in Peoria, IL 61614. 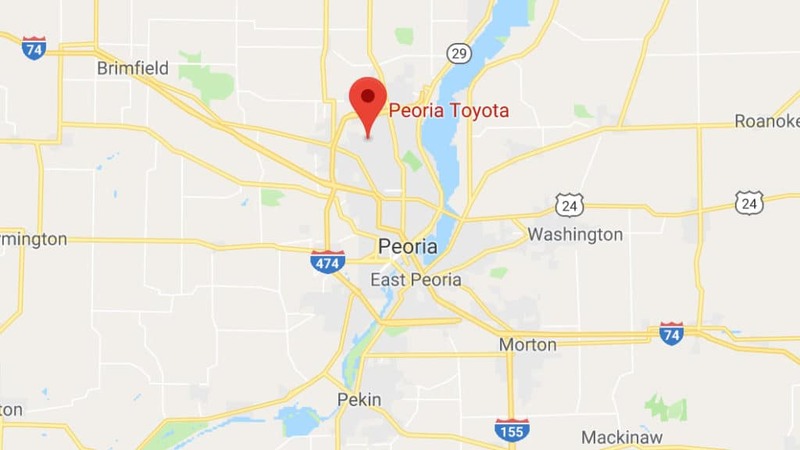 Peoria Toyota is a short distance from Dunlap, East Peoria, Morton, Washington, Pekin, Chillicothe, Tremont, Kickapoo, and many other locations in Central Illinois. 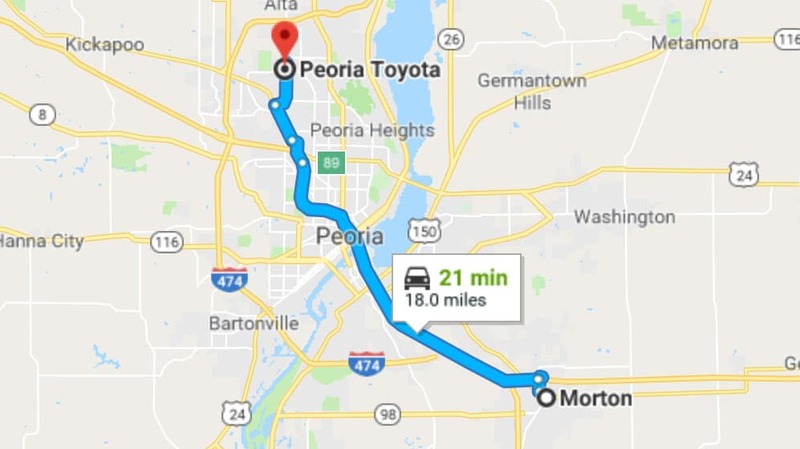 Take I-74 W to US-150 W War Memorial Dr (Exit 89). Follow US-150 W/W War Memorial Dr to N Allen Rd. 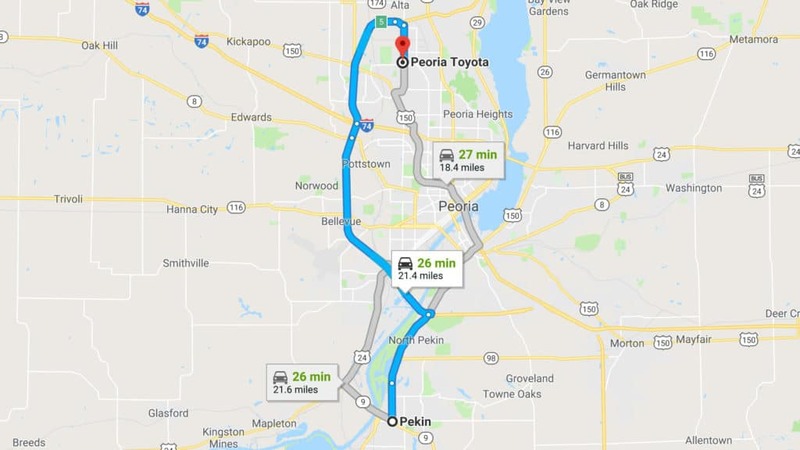 Take I-474 W to IL-6 N. Follow IL-6 N to N Allen Rd (Exit 5).